Nationwide's industry leading web platform! Want to take it for a Test Drive. or learn more... 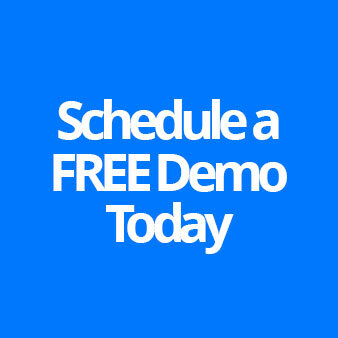 Schedule a no cost quick, risk free walkthrough for you and your team. 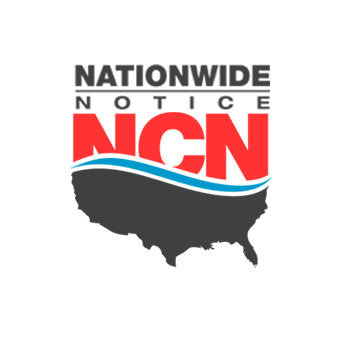 Nationwide Notice is a full and self-service preliminary notice and lien service company. We can establish and assert your lien rights on any project in any state. Our group of highly trained professionals are experts in securing your lien rights to ensure that payments are made to you according to your terms. When it comes to getting paid, securing your lien rights can make all the difference. 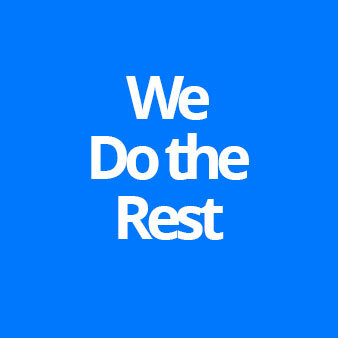 Our Best in Class Web Platform will save you time and money. Your success is our success. Our development team can tailor solutions to your needs. Our friendly knowledgable staff will train you and your team. See for yourself why companies turn to Nationwide Notice.